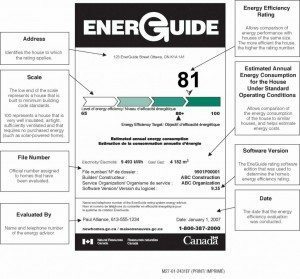 Did you know you can get an EnerGuide rating for your home? 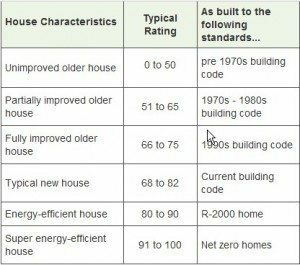 A high rating on the EnerGuide scale signifies an energy efficient home. I was surprised that you could get an EnerGuide rating for a house. And now the Victoria Real Estate Board will let agents put the EnerGuide rating on the MLS®. 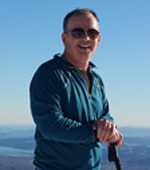 On January 6, 2010, a home here, on Salt Spring Island, BC, received the first EnerGuide rating on the MLS®. This rating happened with the efforts of the Victoria Real Estate Board, CRD, LiveSmart BC, Earth Festival Society and the dedicated group at the Salt Spring Energy Strategy. The EnerGuide ratings are scaled between 1 and 100. 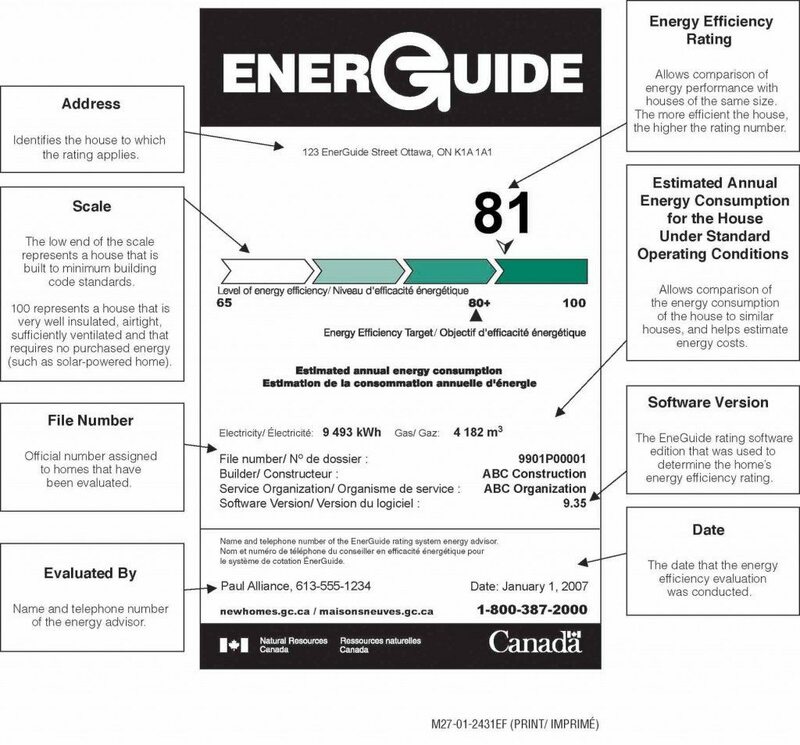 The average energy efficiency rating for a house in British Columbia is 56. A home with a rating of 80 would be at the top of the practical list. Only houses off the grid, which don’t utilize any outside power, could receive a rating of 100. In order to get a rating for your home, you have to hire an expert who will put a large fan in your door and do a test like the video above. 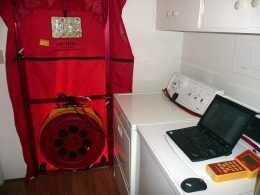 Once the experts rate your house they will prepare a detailed report on your home. The report will show all the improvements that could be made. Fortunately, it doesn’t cost much to receive this valuable report and the EnerGuide rating. So what happens if your home comes in with a really low rating? Well, if you can feel a wind in your living room and you burn a cord of wood every week to heat your home, a low rating wouldn’t be a surprise to anyone. Most houses with low energy efficiency are obvious to the buyers anyway. But remember, most homes will do fine and this rating is a guide to give buyers some peace of mind when they purchase a home. 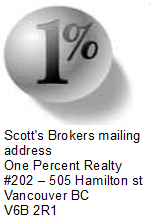 The more information they have, the higher the probability they will buy your home. This is just another way to show the buyers you are serious about selling your home. How do we get started? Call me.